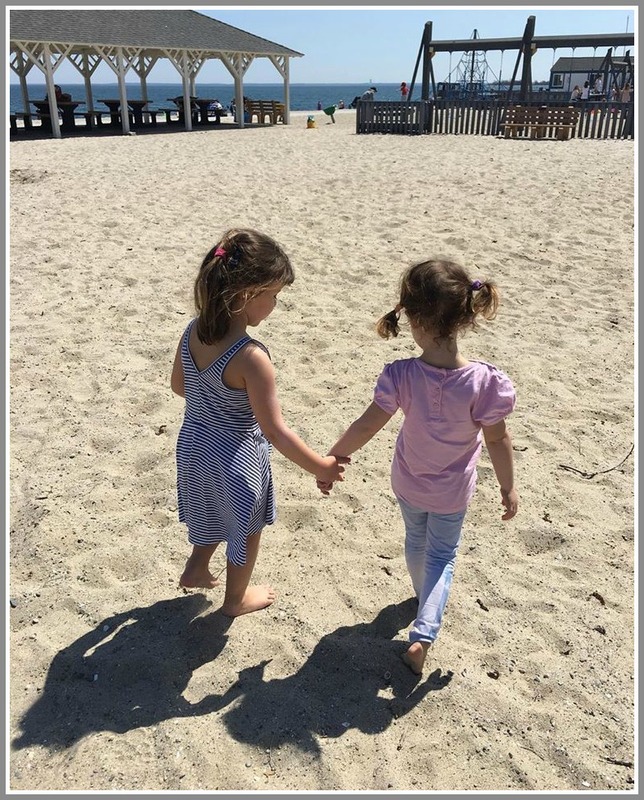 This entry was posted in Beach, Pic of the Day and tagged Compo Beach playground. Bookmark the permalink. Absolutely adorable….sun, swings,surf, friendship. What more can they ask for? You should just give us a chance to like👍 Your posts!! You would know we were reading!! This one is so cute!! No comment necessary! Hey, Susan. Thanks! But there is a “like” button at the bottom of every post! Made me smile & I went back to this sweet photo many times this evening !